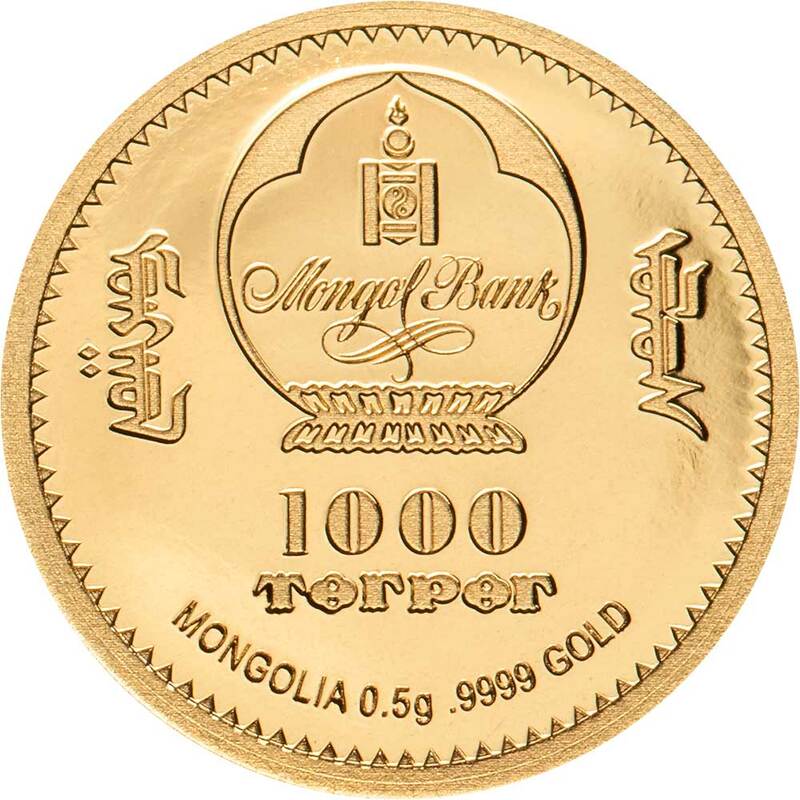 One of coin collectors favourites of the last decade, the multi-award-winning Mongolian Wildlife Protection series is coming to an end twelve years and ten issues after its debut. These striking coins are one of the few to employ inset Swarovski crystals without detriment to the finished design, using a pair of them in place of eyes. 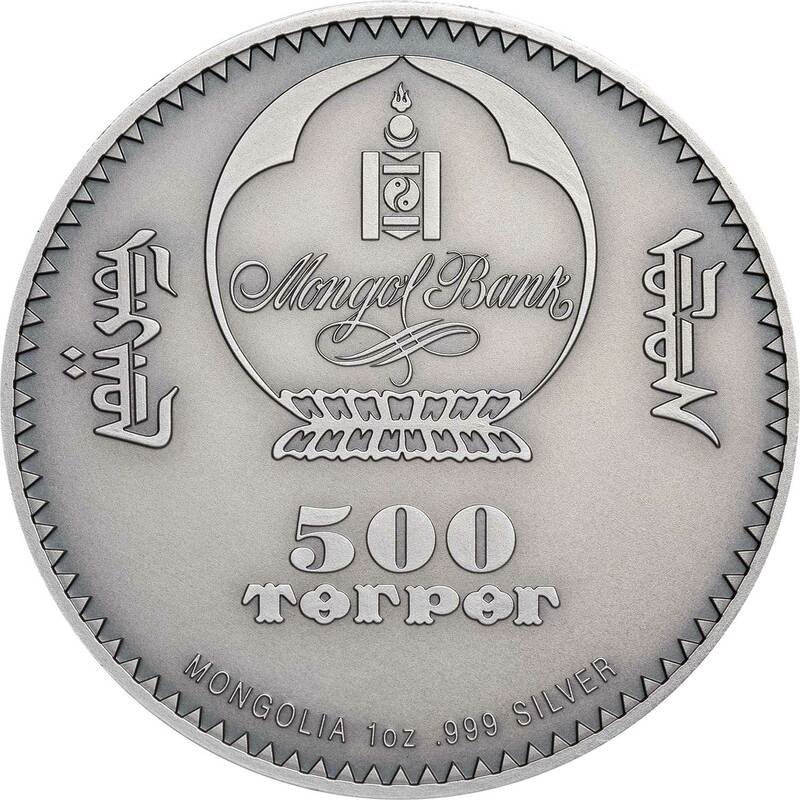 An ounce in weight, these 0.999 silver coins now draw on CIT’s smartminting technology to make possible previously impossible levels of relief and detail. This tenth and final coin actually has much in common with the first issue from 2007 called the Gulo Gulo. 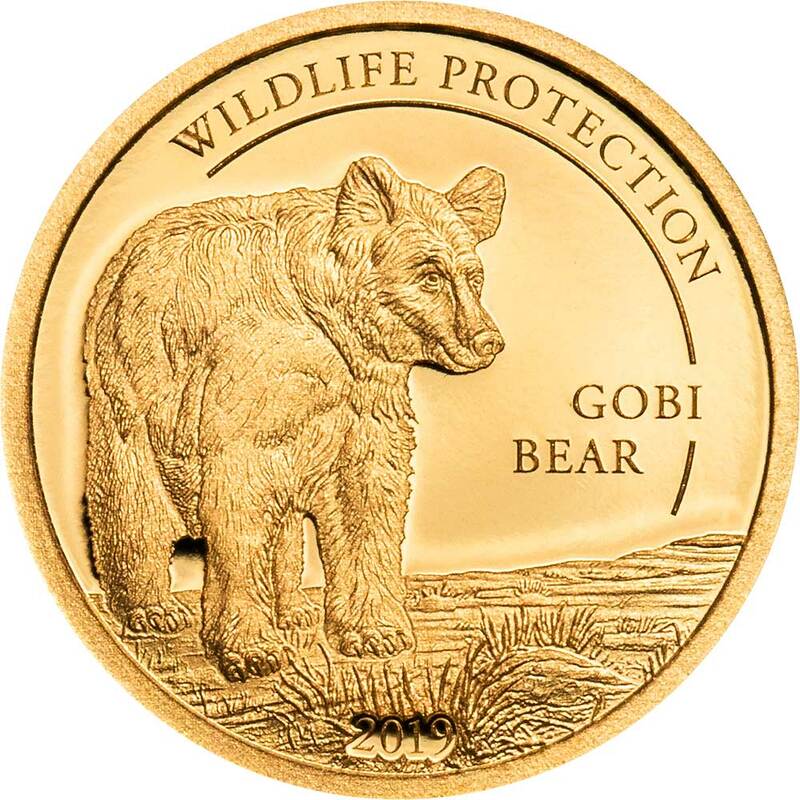 The Gobi Bear isn’t related to that Wolverine, but there are similarities in their appearance on the coin. 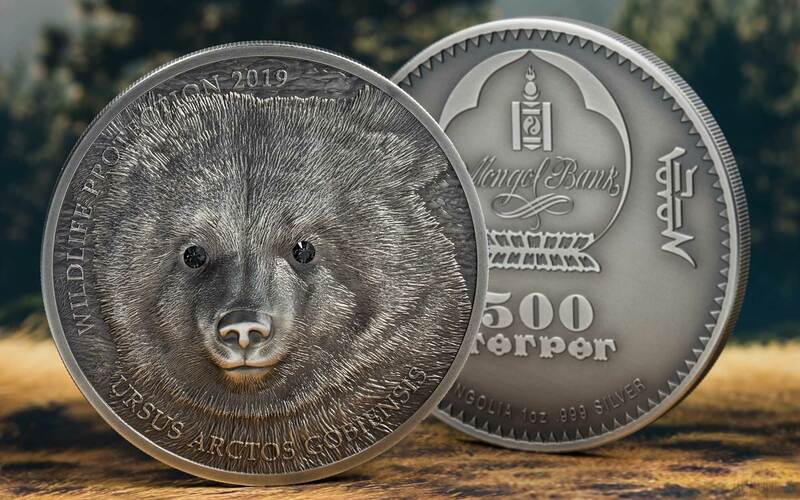 There’s little question that the 2019 coin has the superior strike, however. A beautiful coin and a fitting end to a series that has become increasingly difficult to collect in its entirety over the last few years, as the early issues have appreciated beyond the ability of most collectors to afford. 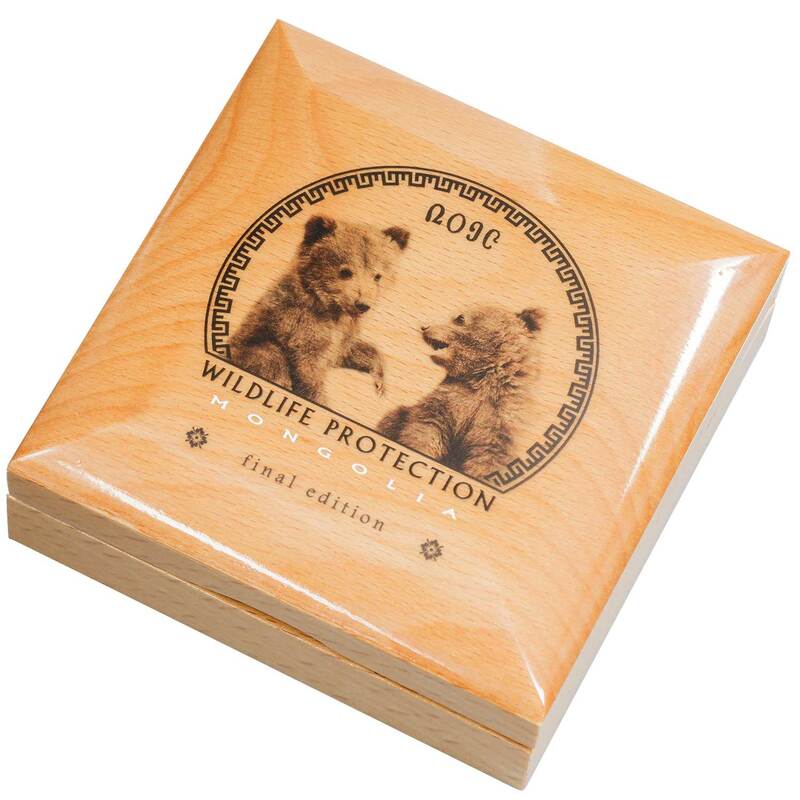 It comes in a custom box with a certificate of authenticity. 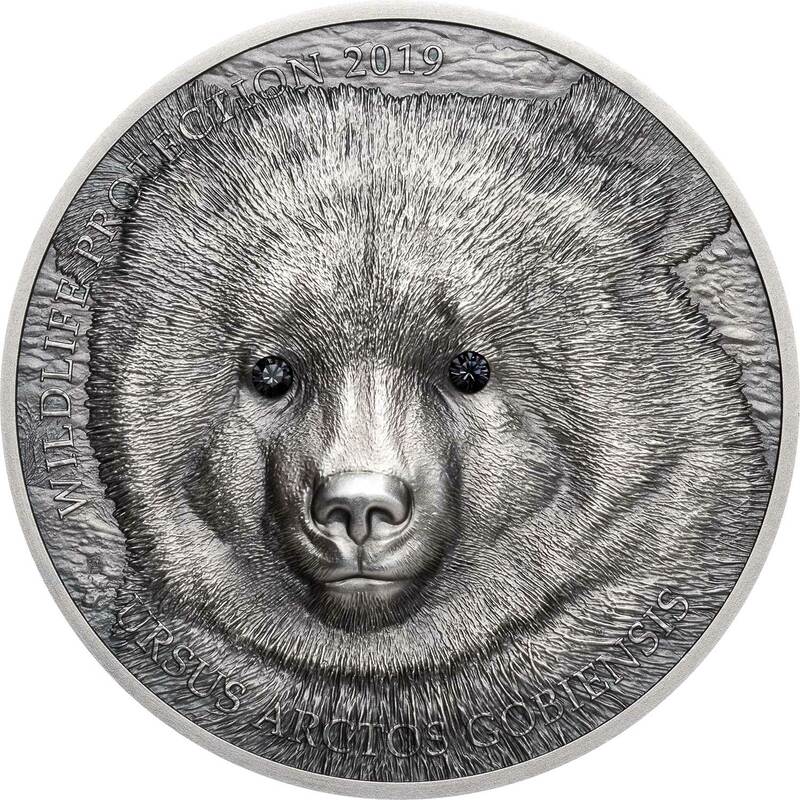 The last few issues have been more affordable aas the rampant early speculation of previous issues has cooled, so this is one that is well worth adding to your wildlife coin collection. If gold is your thing, CIT also have one of their numerous 0.5 gram minigold offerings to go alongside the silver. The design on this coin is completely different to the larger silver, of course. It would be ridiculous to expect the silver coins high-relief and high detail to be reproduced on an 11 mm coin of such light weight. The good news is, the change has allowed the use of something more in keeping with the limited canvas. 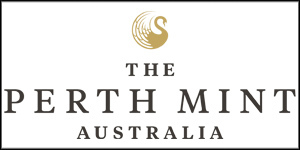 The mintage of the minigold is a generous 15,000 – the silver 2,500. Available to pre-order shortly. 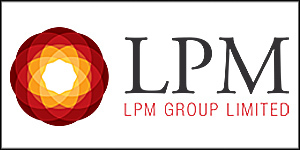 If you’d like to see more of this iconic series, check out our Coin Series Profile. Wildlife coin fans will still have the outstanding Evolution of Life series to look forward to.